Let us make accounting easy for you. experienced professionals ready to help you. 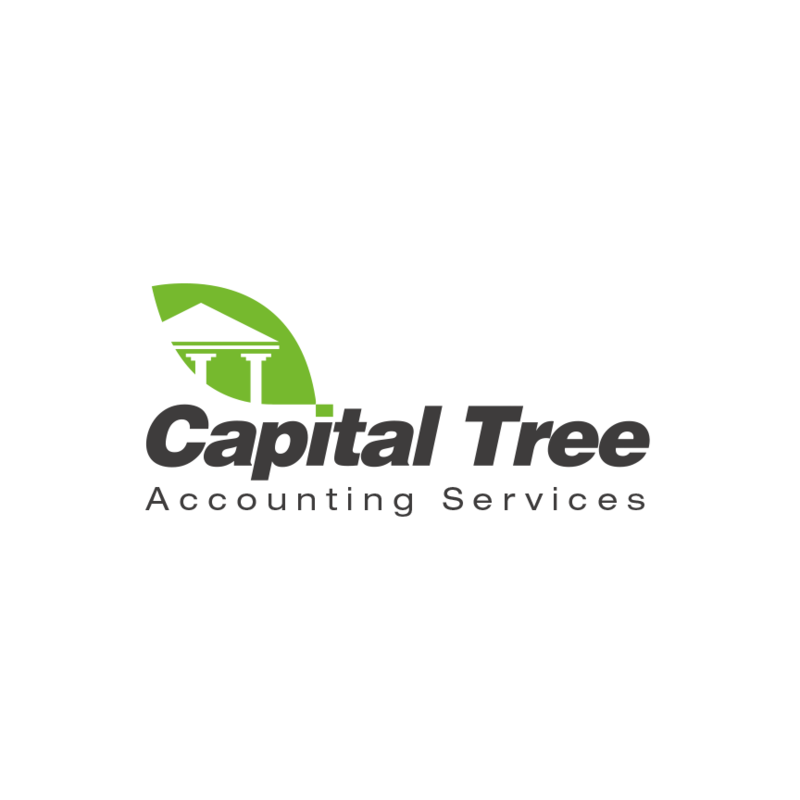 Capital Tree offers convenient accounting / bookkeeping solutions. Whether you are launching a new business or have an established business Capital Tree can provide you easy access to professional accountants and solutions for your accounting needs. Our services are affordable and reliable and our company values are important to ensure the best experience possible to our clients. Whether you are looking for business or personal financial advice, we are here to help you.